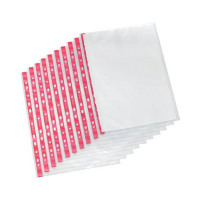 These Q-Connect punched pockets are made of embossed grain 75 micron plastic and are great for filing and office administration. The side opening pockets are multi-punched to fit into any standard binder, and are great for protection and display purposes. 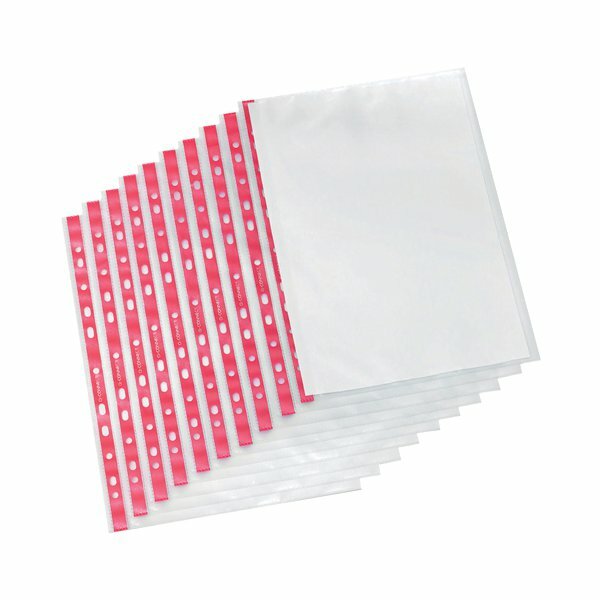 Ideal for certificates, booklets or any other documents you don't want to hole-punch, this pack contains 25 punched pockets.